Let’s be honest, you’re probably asking yourself, “what is Low-E Glass, and why do I care?” Don’t worry, you’re not the only one. It’s actually something to take into consideration if you’re thinking about updating your front door. Like with many home improvement projects, you can get overwhelmed with technical jargon and scientific data. But Zabitat’s goal is to help you understand what it is, how it can provide comfort, save you money, and help you maintain the quality of life you deserve. As we’ve previously stated, low emissivity (low-e) glass is made with an invisible, thin metallic coating that blocks heat flow. Because of its energy-efficient design, it can block up to 61% of ultra-violet rays — the same rays that can fade carpet and fabric over time. It’s designed to help keep heat from transferring through your door and can save up to 71% heat loss. Additionally, it reduces condensation on the glass, keeping your door and entryway nice and dry. Here are a couple other specifics pertaining to our products — Light-Touch Blinds utilize soft coat Low-E (Low -E+) and Triple-Glazed Blinds utilize hard coat Low -E.
There’s something about a nice, relaxing Spring or Summer day. With the sun shining bright above, there’s no worries in the world. But if your home gets too hot? Game over. You begin sweat, lose stamina, and ultimately, become extremely uncomfortable. 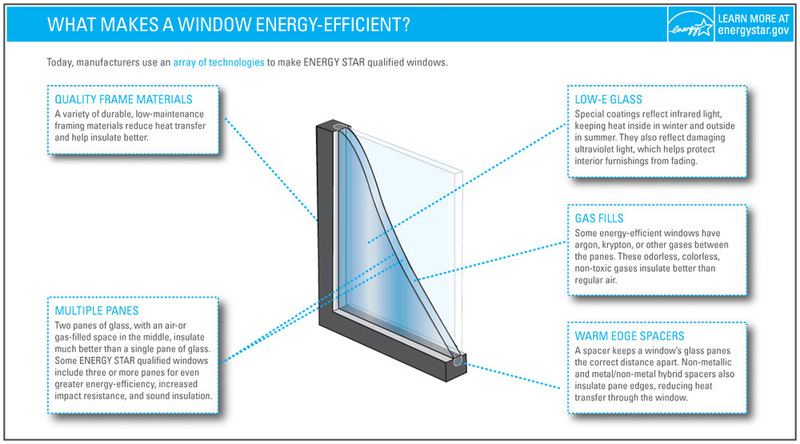 That’s another reason for you to choose Low-E Glass. It’ll keep your home cooler during summer and prevent external heat from escaping in the winter. We’re all about cost savings. By selecting Low-E Glass for your door remodel project you are taking a step to increasing your home’s energy efficiency. It’s ability to conserve energy and sustain efficiency make it a top-choice when choosing to update your clear, decorative, or even, enclosed blinds for your door glass. Although every house is different, our customers save money when they use it. Our goal is to always help customers improve their quality of living. By using Low-E Glass, you’re protecting your furniture and flooring from harmful UV rays. These rays may cause fading, and over time, more wear and tear on your carpet or furnishings. When you decide to update your front door, use Low-E Glass. We’ll help you get started, contact us today!